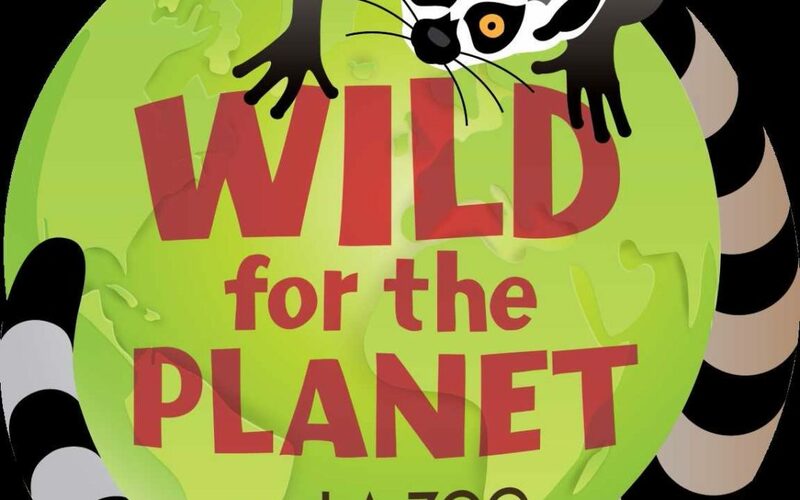 Wild for the planet at the LA ZOO - 2017 - Bee Catchers, Inc.
At the LA Zoo, this year’s event promises to be more festive than ever as we mark our 50th Anniversary. Running from Earth Day (April 22) through Endangered Species Day (May 19), we’re putting a spotlight on conservation every day for a whole month. Weekends are even more special, with fun, informative activities, shows, and presentations that will inspire as well as entertain.